Unlike the last bull-campaign of 2002-2008, in 2017 the Euro Dollar is coming out of the accumulation phase started in 2015 but it has not kept the propulsive phase very long. 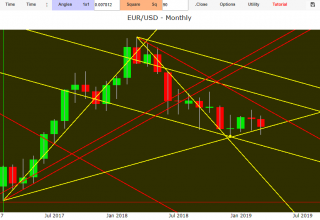 In fact between February and March 2018 we witnessed a lateral period, instead of settling in a new accumulation phase for a new upward momentum, the Euro Dollar trend has turned downwards. 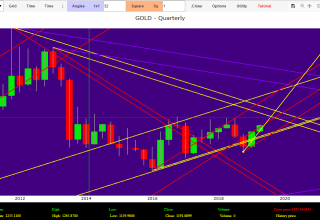 At first it tested the 1 X 1 bullish angular support which absorbed most of the short positions opened in May 2018. The equilibrium support accompanied by the expiration of two time cycles in June and July 2018 has lateralized again the Euro exchanges, settling on quotations in the area 1.18 – 1.15. The failure of the time set-up expired in September 2018 that had attempted the bullish pull-back bringing the exchanges back to the 1.18 area is attributable to the Minimal Square time cycle of October 2018. The new weakness of the Euro led the exchanges close to the next 1 X 2 angular support (yellow) and to the octave static support. These levels are in area from 1.12-1.1240. Beyond the price level we have to consider that the next important monthly Set Up will expire in December 2018. 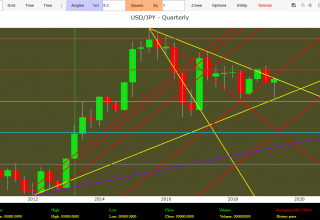 Therefore it is essential to monitor the prices within this period to understand if 2019 will be the year of recovery with a new upward acceleration in the medium and long term. 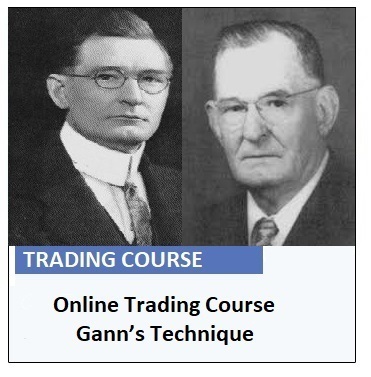 Euro Dollar analysis through Gann’s time cycles was created thanks to the free software Top Trader©. 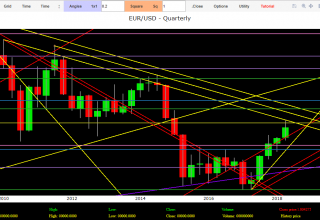 In Euro/Dollar weekly analysis a new serial initiative is started through video report on the YouTube channel (Italian service). 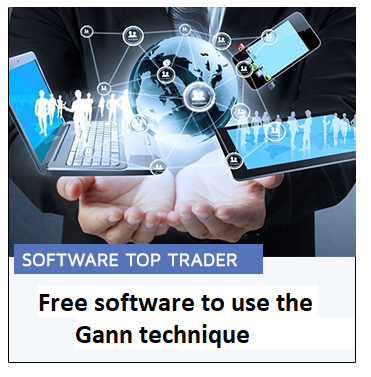 This initiative E’ VOLTA to explain to the wider audience as the application of Gann’s technique can help the trader to derive greater benefits from operativity through contracts or through edging synthetic transactions with purchase of share options or futures. 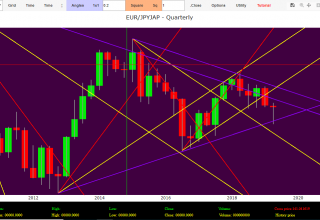 Euro Dollar Forecast Forex Eur Usd monthly analysis by Gann’s technique.